Exploring along the coast from Nice is fun, you don’t need a car as public transport is easy and cheap. Going west from Nice one of my favourite destinations is Cros de Cagnes as it combines a beach, lovely restaurants and pétanque all in one place! I usually go by bus (ligne d’azur 200) and get off at Les Oliviers as it’s a short walk from there down towards the sea and the promenade. Best of all this route takes you along Avenue Général Leclerc where you’ll be able to stop off to watch the locals playing pétanque on the terrain. You’ll find a game in progress most afternoons. 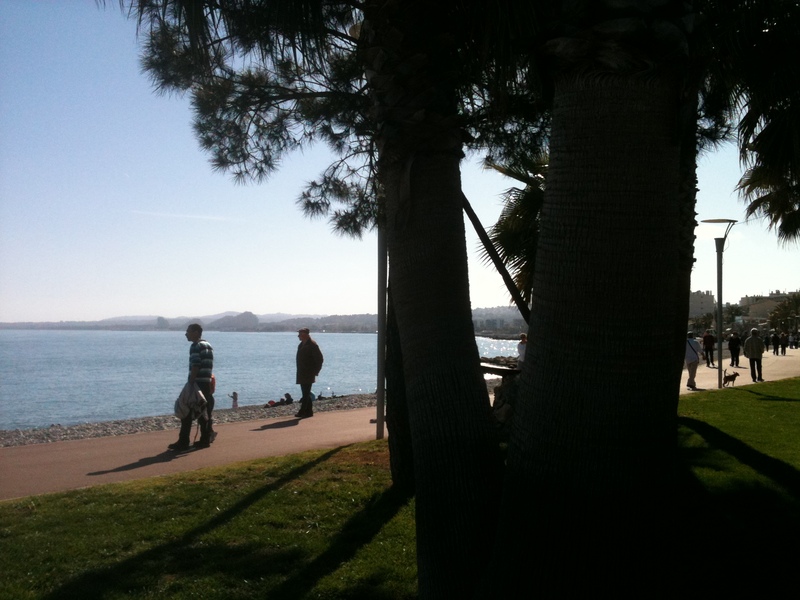 You can get a train from Nice to Cros de Cagnes and take a slightly longer walk down the Avenue de la Station (closest bus stop Les Tritons) leading you to the lovely beach and Promenade de la Plage nearer to the little port. I’d love to hear what you think of Cros de Cagnes! 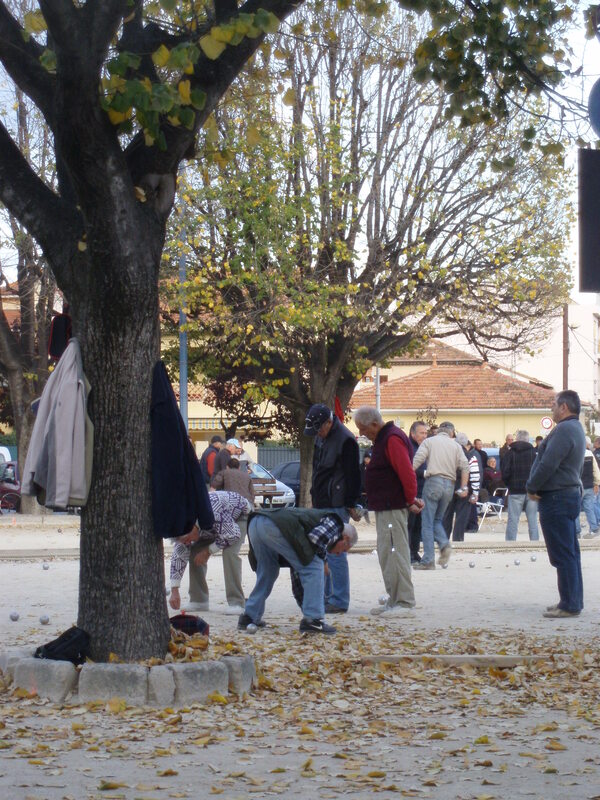 This entry was posted in beach, day trips, petanque. Bookmark the permalink.